Double Glazed Windows Birmingham And Solihull. Your search for quality windows for your dream house ends with Waterside. We bring forth an exquisite range of quality double glazing windows Birmingham to let you choose the bespoke design that matches your unique style. Expertly designed and manufactured, these windows are a one point solution to keep your home warm, noise-free and comfortable all through the year. When it comes to increasing the efficiency of your home, double glazed windows by Waterside knows no competition. 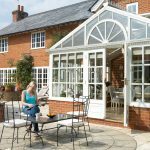 Top quality glass when encased in a robust frame, gives you high energy efficiency. But, with two layers of glasses with an inert gas in between and a highly sturdy casement locking them in place, the level of energy efficiency reaches the next level. You can save on your cooling and heating bill by replacing your fancy windows with Waterside Double Glazed windows Birmingham. Double glazed windows aren’t boring anymore. We have many innovative designs that are perfect to accessorize your windows. Decorative glass and variety of window frames help you create phenomenal changes in your home and bring more personal feel. For us, quality supersedes rest of the things. With each double glazed window Birmingham, we extend a promise of more energy efficient homes, lower electricity bills, minimal maintenance costs, life-long durability and outstanding aesthetics for your home. 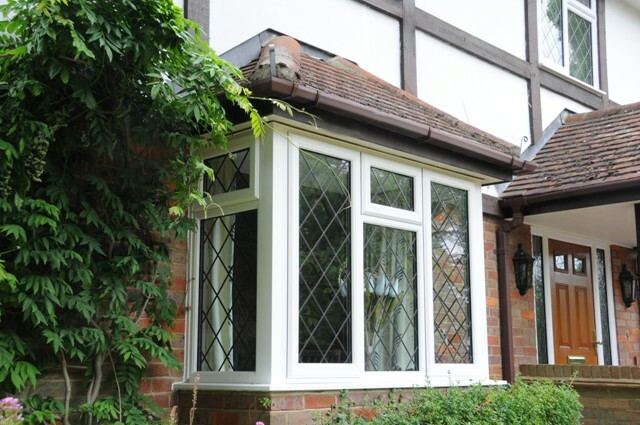 Highly energy efficient and best in quality, our Double Glazed Windows Birmingham are also secure and noise resistant. Not only can you prevent thefts and burglary, with the range of security options available, but with the noise-resistant feature, you can keep the noise out and enjoy the comfort of a calmer home. We value exclusivity and offer you what is a bespoke match to your window requirements. All windows in our collection are manufactured with state-of-art techniques and quality material. Each case is tailor-made to fit perfectly in your window and enhance the grace of your house to make it look exclusive. We do not play with quality. Our experts are trained to install all types of double glazed windows Birmingham with finesse. Experts reach you out to install windows as per your convenience and finish the project with minimal mess and disruption. We respect your budget and bring you the most affordable double glazed windows Birmingham. High on quality but low on cost, our double glazed window solutions are tailor-made to fit in your budget. 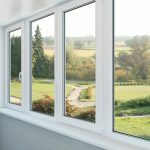 Choose the perfect energy efficient double glazed window Birmingham and cut on your electricity bill while enhancing the elegance of your home. preventing noise, heat loss and weather changes, WaterSide double Glazed Windows are a cost-effective solution for a secure and energy efficient home. 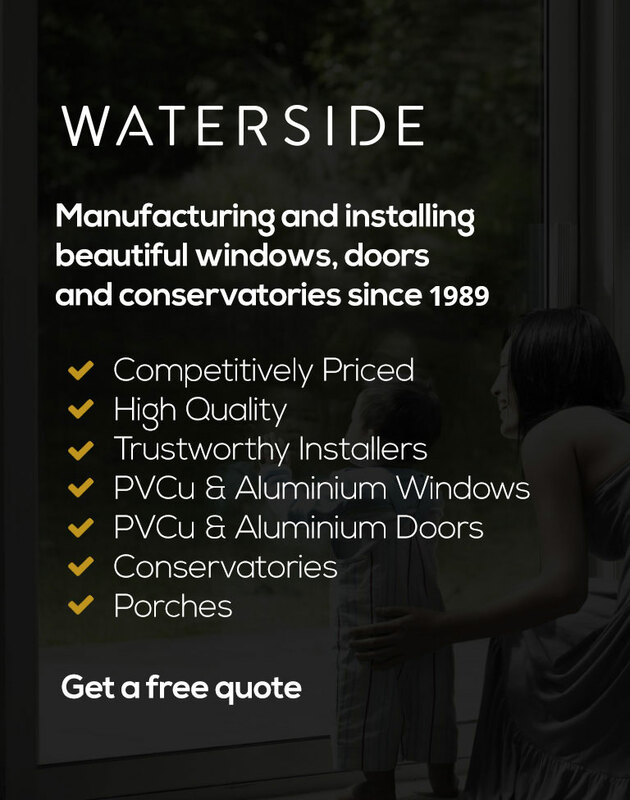 If you require a brochure or general information about our Double Glazed Windows or a friendly no obligation quotation for your planned home improvement in the Birmingham or Solihull area, please contact Waterside Windows on 0121 706 9633, email us at sales@waterside-windows.co.uk.